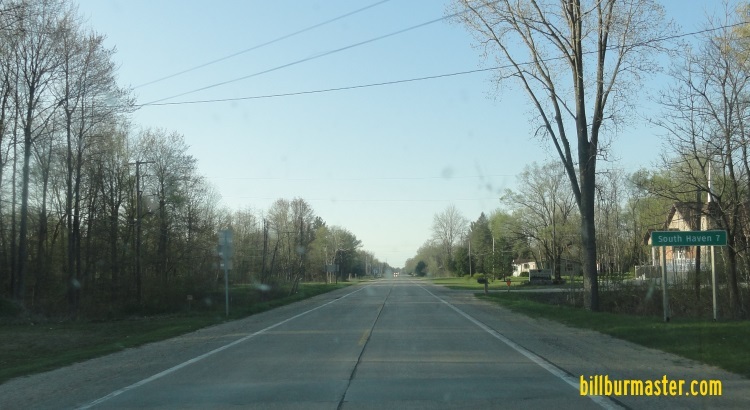 Michigan State Route 140 is a north-south highway in Southwestern Van Buren County. 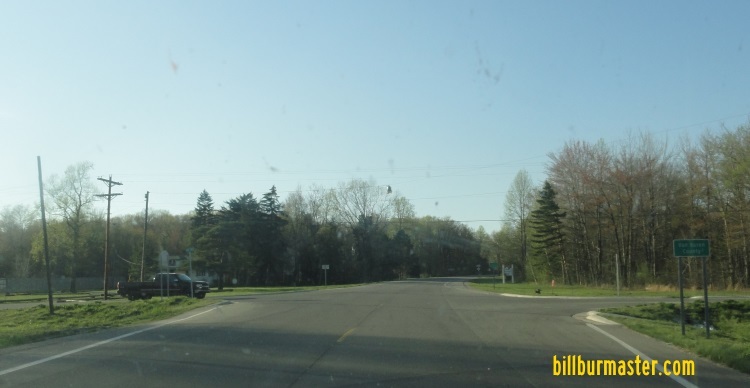 It runs from a junction with Interstate 196/BUSN Loop I-196/U.S. Rt. 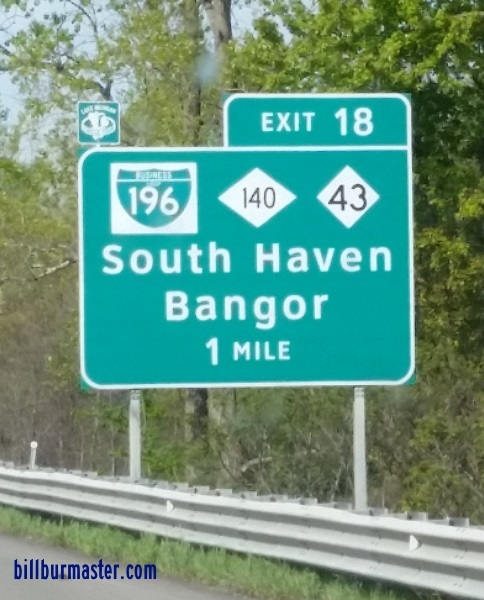 31, south to the Van Buren/Berrin County Line. 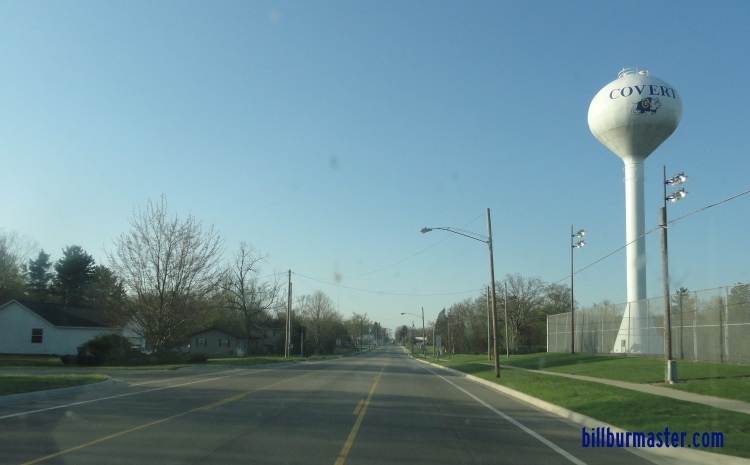 MI St Rt 140 passes through the following town in Van Buren County. 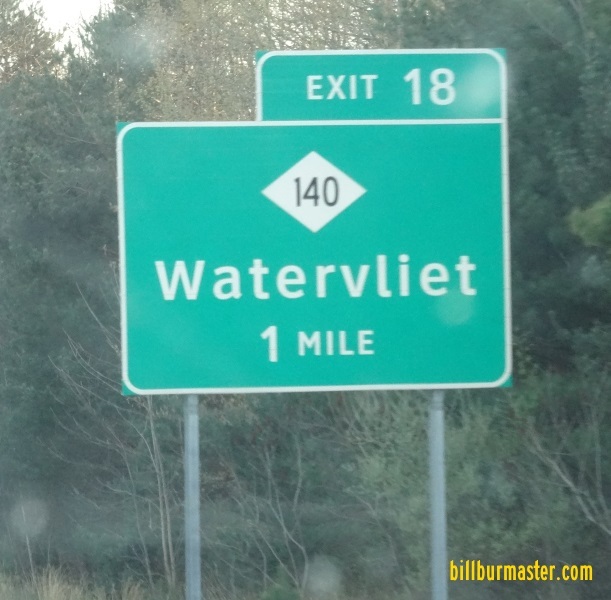 MI St Rt 140 is not multi-plexed in Van Buren County. 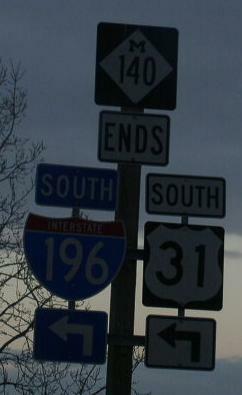 MI St Rt 140 intersects the following highways in Van Buren County. 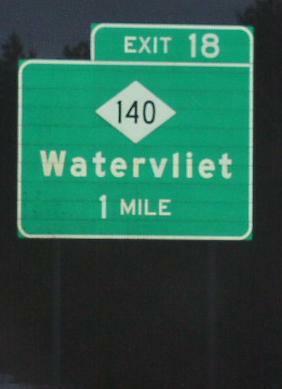 Interstate 196, near South Haven. BUSN Loop I-196, near South Haven. U.S. Rt. 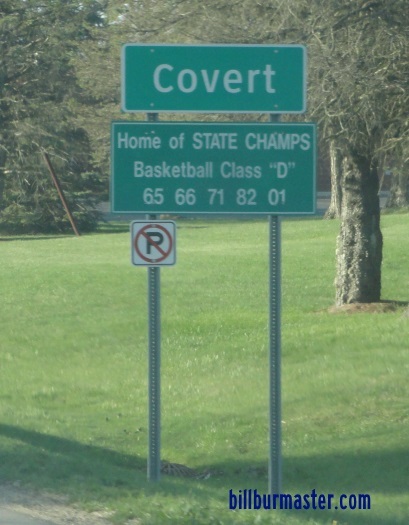 31, near South Haven. 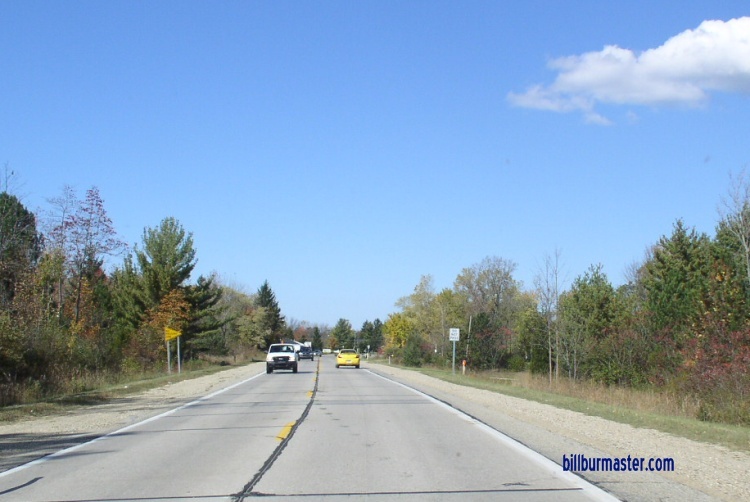 NB MI St Rt 140 at the Berrien/Van Buren County Line. 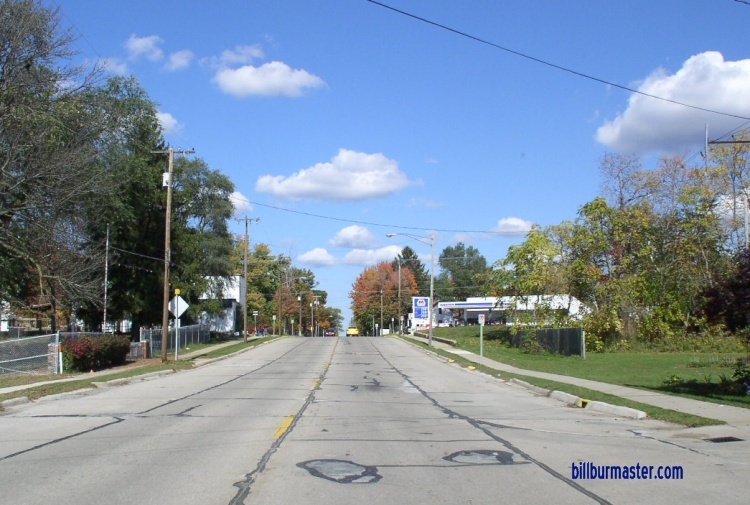 NB MI St Rt 140 near Maple St in Covert. 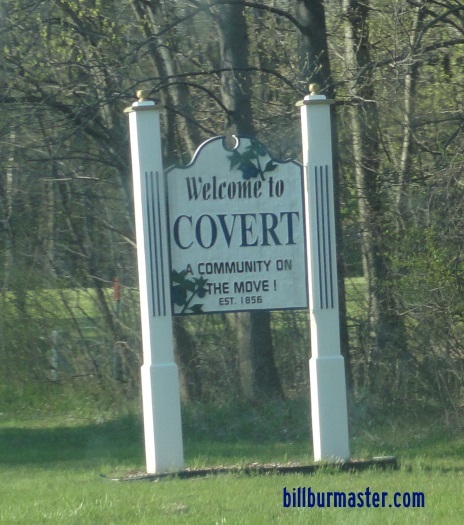 NB MI St Rt 140 in Covert. 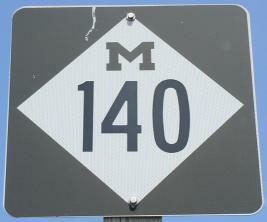 NB MI St Rt 140 north of Covert. 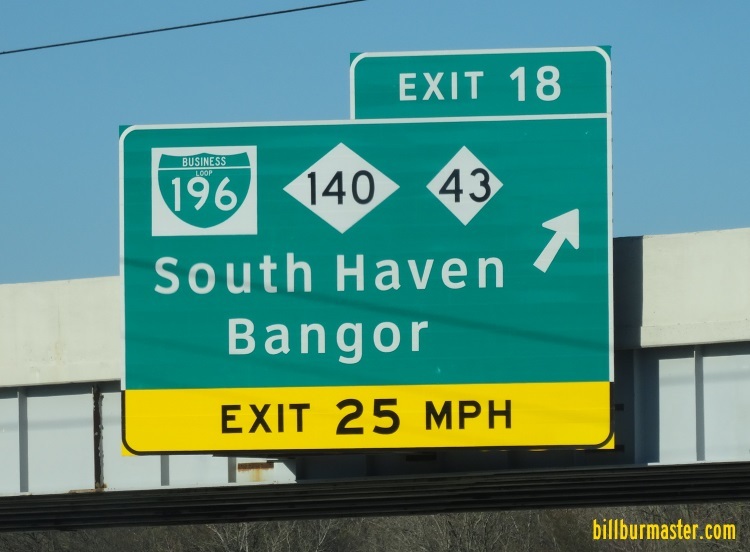 NB MI St Rt 140 south of South Haven. BGS on NB I-196/U.S. Rt. 31. BGS on SB I-196/U.S. Rt. 31. 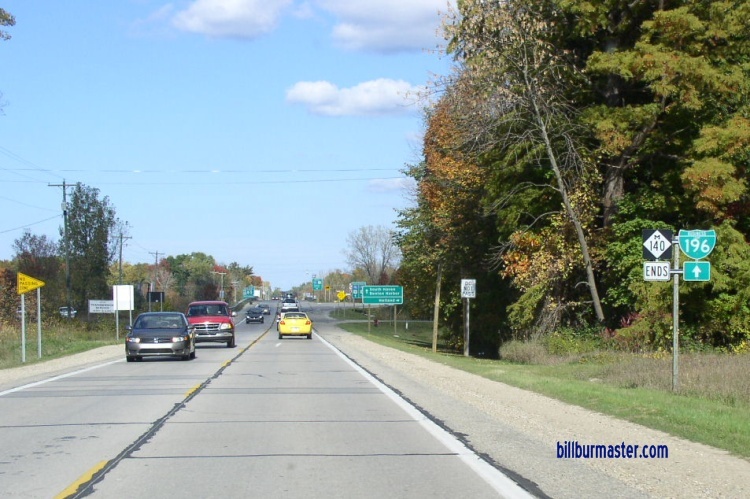 A BGS on NB I-196/U.S. Rt. 31. 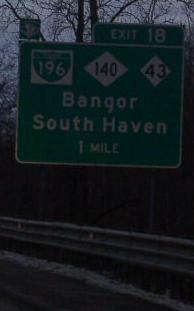 A guide marker on the ramp from NB I-196/U.S. Rt. 31. 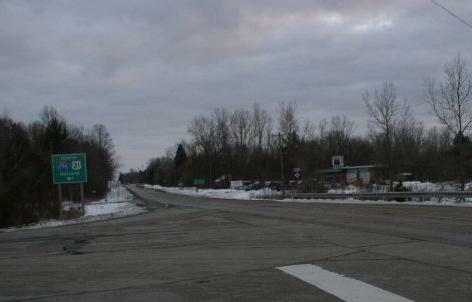 Looking south along MI St Rt 140 at I-196.